Born June 10, 1954 in Dublin, Ireland. Passed away on Friday, August 5, 2016 after a courageous fight with Cancer at Ross Memorial Hospital, Lindsay, Ontario. This Angel is now with the Angels in Heaven. Beloved wife of John Inch and step-mother to Jennifer of Regina. 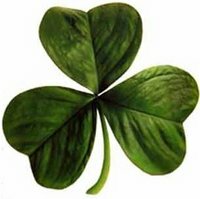 Dear sister to Robert (Yvonne) of Pickering and brothers Jimmy (Louise) and Paddy (Mary) of Dublin, Ireland. Sister-in-law of Jim Inch (Jackie) of Bobcaygeon and Jerry Inch (Pat) of Guelph. Eilish will be dearly missed by her many nieces and nephews Samantha, Robbie, Jacqui, Louise, Sean, Eimear and Ciara. Along with the many, many others that Eilish has helped with their lives and her many friends in Toronto and Lindsay. Cremation has taken place. Interment will take place in Dublin Ireland with her Father John, Mother Theresa, Brother Sean and Sister Tina. A celebration of life will take place at a later date. Special thanks to the staff of Ross Memorial Hospital for all their kindness in Eilish’s last days. 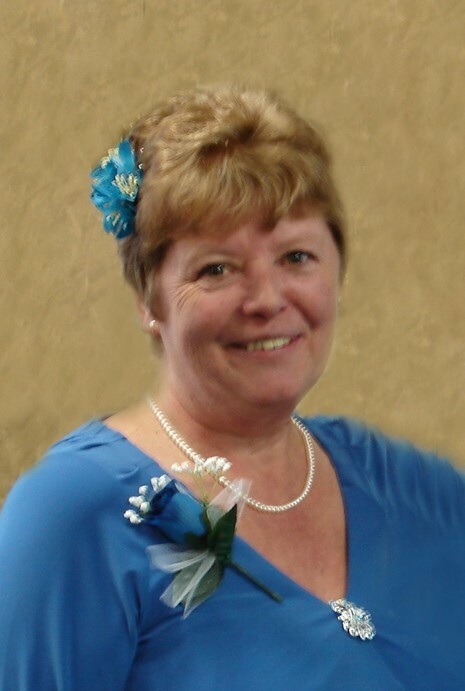 If desired donations can be made in Eilish’s name to the Ross Memorial Hospital Foundation through Lakeland Funeral & Cremation Centre, 705-324-1988. www.lakelandfuneralcentre.com.